This slight right to left dog leg requires a good straight or drawing tee shot. 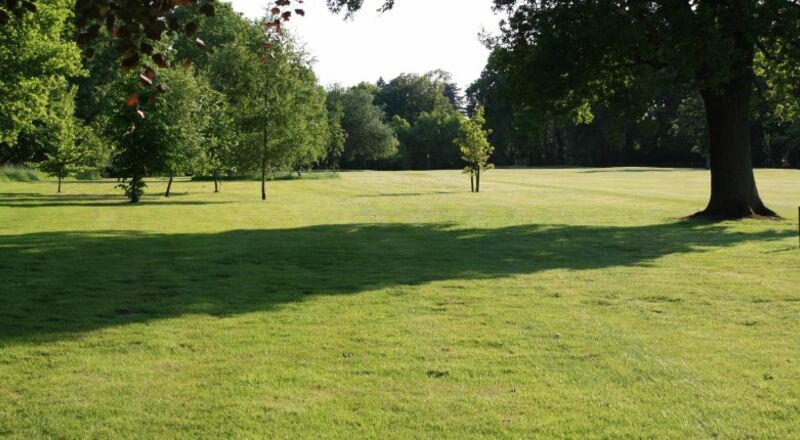 You must avoid being behind the large oak tree on the left to allow a clear shot to the green. Club selection is critical, as the tendency is to “come up short” on this hole. Bunkers on both sides of this large flattish green make for another excellent hole. Your drive line is to the right of the large oak tree on the left side. 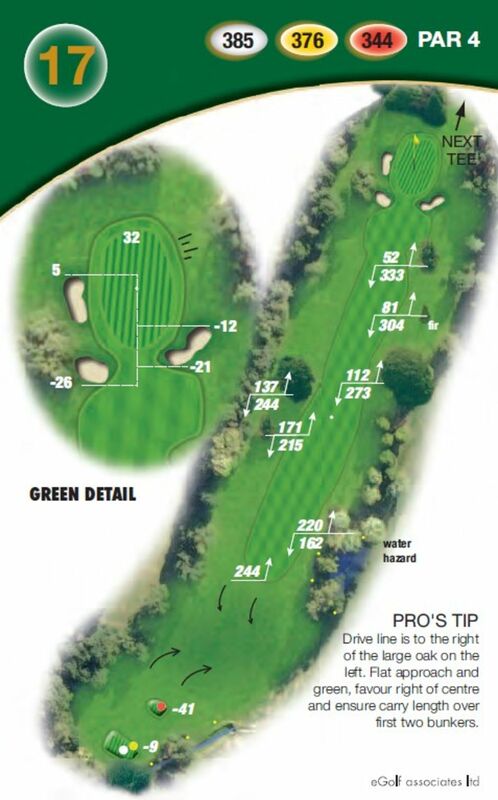 The green and approach are flat, favour the right of centre and ensure you carry the bunkers.